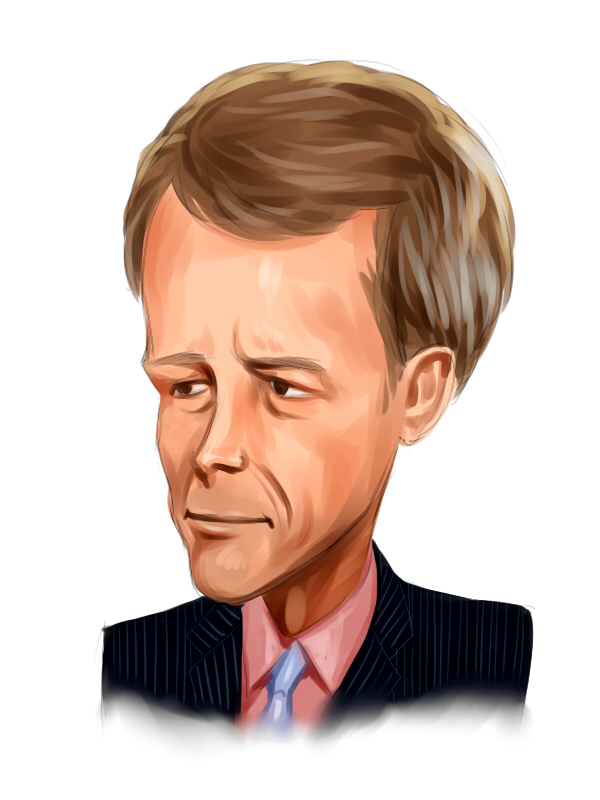 Whitney Tilson is a famous value investing fund manager and is the founder of Kase Capital Management. Tilson has been in the investing business for 18 years and is also a famous writer, editing the Value Investor Insight newsletter. He has recently underperformed the index though he remains optimistic of turning around the performance. Tilson takes a long term horizon while investing in stocks, though he recently modified his style by saying that investors need to sell stock during the cyclical peak. Tilson is not a pure-play long investor but also shorts stocks though he thinks shorting is a very difficult art to master. According to Tilson’s recent e-mail to investors, his short positions have not been doing too well with Herbalife Ltd. (NYSE:HLF) continuing to perform decently, despite the well-known problems that have been publicized by various hedge fund managers. Tilson thinks that President Obama has been very good for the stock market and has also been terrific at calling the stock market bottom during March 2009, when the S&P 500 fell below the 700 level. At that point of time the media had been criticizing Obama as the market had fallen by 30% since Obama had taken the Presidency. The President’s buy call proved to be prescient as the stock market has almost tripled in value over the last seven years. Here is a list of Tilson’s positions in some well-known stocks. Herbalife Ltd. (NYSE:HLF) has been one of the most talked about stocks in recent times as some most prominent hedge fund managers have taken opposing positions in this stock, leading to a lot of coverage about the company’s operations. Herbalife Ltd. is a direct selling business which uses distributors to sell weight management products. This is similar model followed by Amway and this business model is considered controversial. The direct selling scheme is a pyramid scheme and many fly by night operators around the world have used this scheme to defraud customers. However, there are a number of legitimate companies which use this model to sell products and services. Bill Ackman the founder of Pershing Square Capital has been the most vocal opponent of Herbalife Ltd. and continues to hold a short position on this stock, despite a $200 million FTC settlement that the company announced in July 2016. Tilson thinks that Herbalife Ltd. is a pyramid scheme similar to frauds like Vemma and Burnlounger. The company has a small, legitimate business within the pyramid which has allowed it to become such a huge organization. Tilson has been criticizing the company based on the fact that actual buyers and users of the company’s products consume a very small percentage of the overall company sales. Despite the FTC settlement and the lingering questions around the company, Herbalife Ltd. continues to trade just around 15% shy of its 52-week high with a market value of more than $5.8 billion. The number of funds from our database having a position in this stock declined to 35 from 37 during the second quarter. They held shares worth $2.62 billion, accounting for 48% of the total outstanding stock at the end of June.